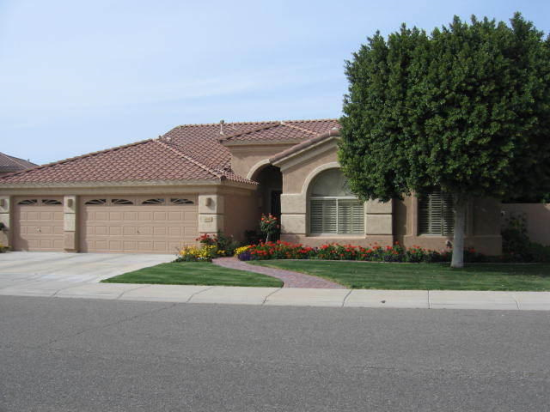 On the southern side of the Loop 101, Highlands at Arrowhead Ranch is a subdivision designed specifically for those searching for the perfect starter home. Three- and four-bedroom single family residences are the standard for the homes for sale in Highlands at Arrowhead Ranch. The average home is sold in the mid-$200s, and young professionals have flocked here in recent years to purchase property that is at once a home and an investment. The median sales price for homes for sale in Highlands at Aarrowhead Ranch has increased by 15% since 2012 – equating to a gain of $34,550 for homeowners in terms of property value – and considering the revitalized housing market nationwide, one of the Arrowhead Ranch homes for sale in Highlands is sure to become an invaluable aspect of any prudent financial plan.